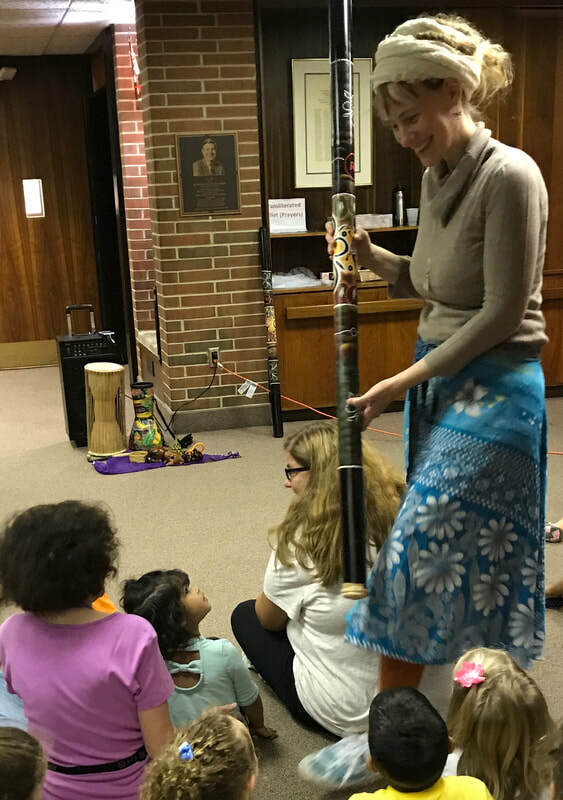 Sagit Zilberman’s quiet, calm and serene approach to the children coupled with her radiant smile, captivated the preschoolers as she walked softly among them with the largest rain stick they had ever seen. 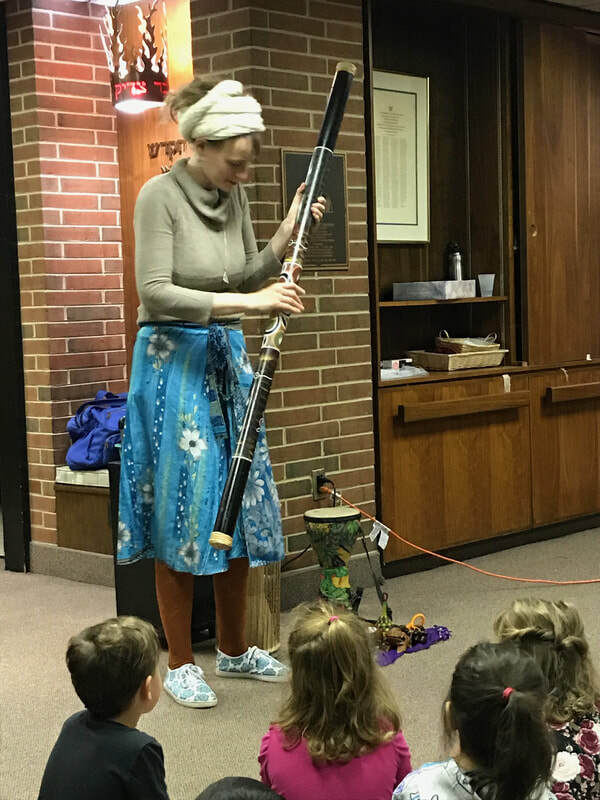 The most active child was engaged and captivated by the sounds emerging from her instrument. 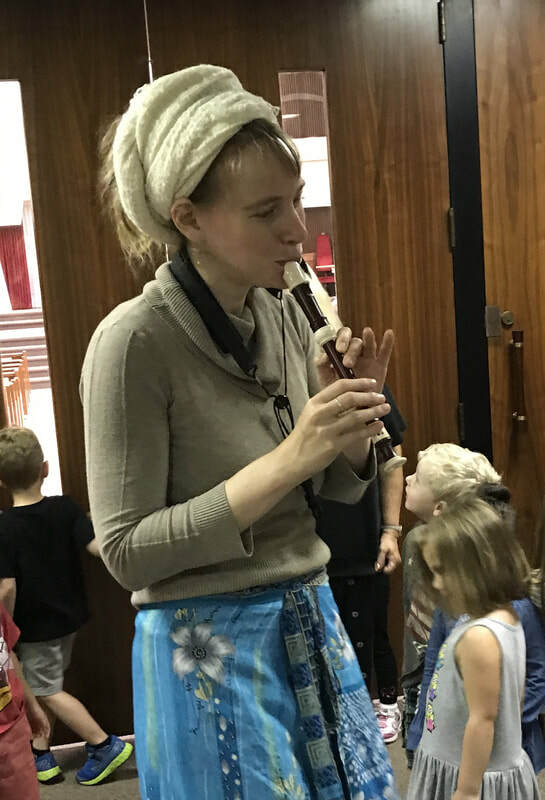 As she introduced her saxophone, percussion instruments, and many other instruments, Sagit maintained the curiosity of the children, as she intentionally provided interactive activities to encourage the full active participation of all of the children. 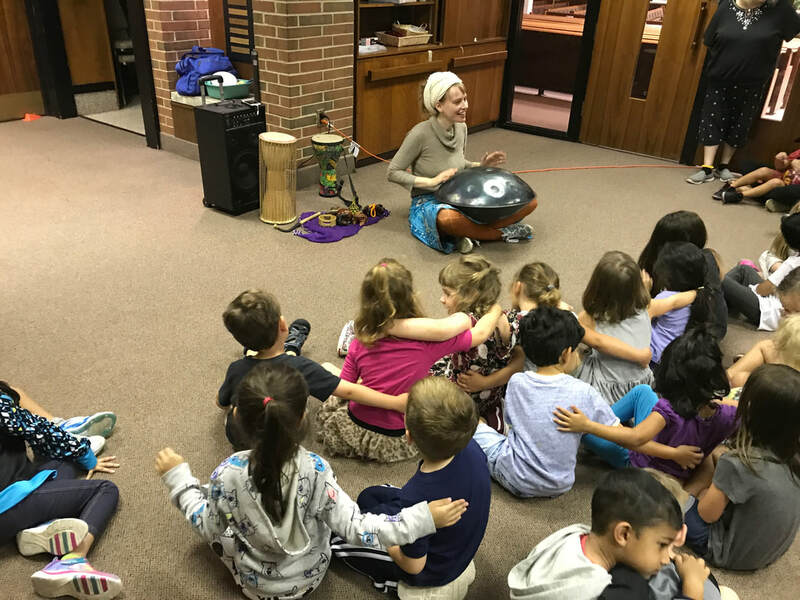 Sagit has a spiritual presence, and uniquely extraordinary talents which she combines into one act sharing Jewish hymns and engaging the children with song and dance. 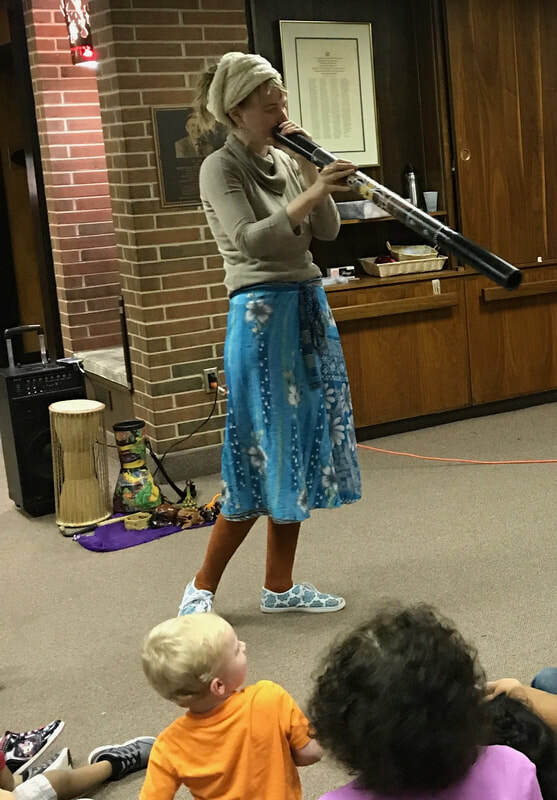 She reigns at the top of her field. 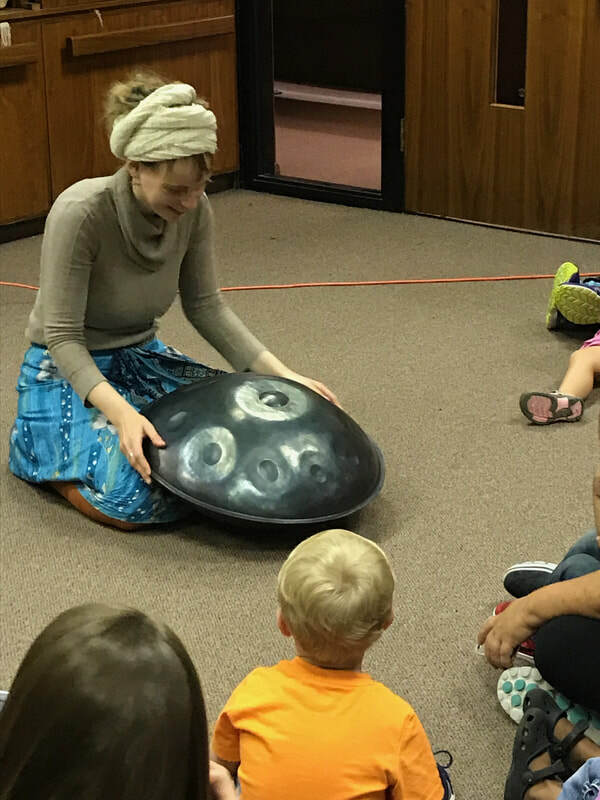 All of children and their enthralled teachers did not want her program to end! 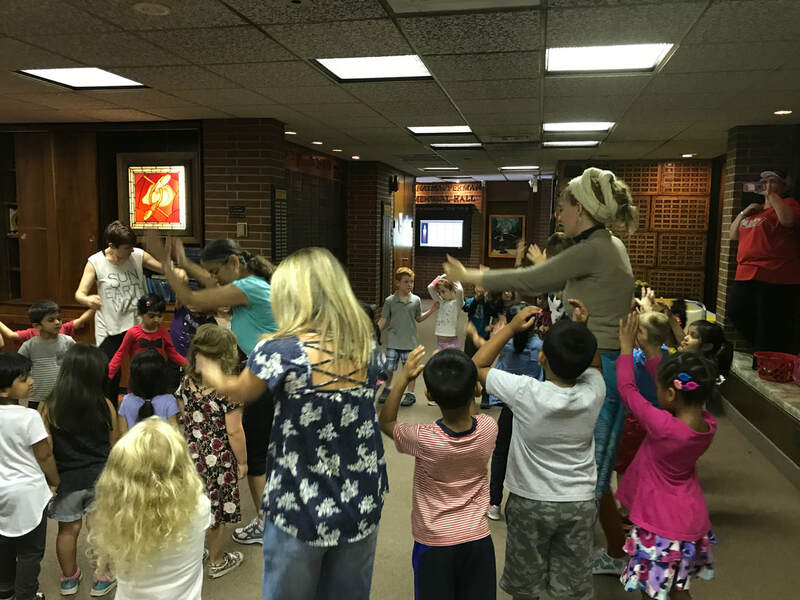 Shaare Shamayim Preschool and Kindergarten in Philadelphia, Pa.